To form a hub of academic excellence in the pursuit of infinite knowledge with the aim of crafting management professionals to meet with the challenges of today’s global world. To foster human excellence imbued with integrity, loyalty and the spirit of service to mankind through education of global standards. To promote a learning environment that honors knowledge from diversified places and cultures with an aim of developing management professionals on international level. 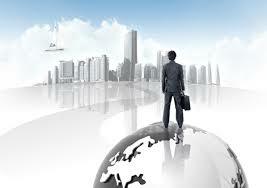 To provide the insight of knowledge to nurture excellent, competent and professional manpower. To the thrive impeccable, holistic education to nurture the citizens of tomorrow with confidence, discipline and zeal to reach on the pinnacle of success. To contribute for the progress of society through supply of Responsible Managers.